This is one more story about unjustified access to UK medical data. The issue being debated is whether or not DeepMind had legal authority to handle the personally identifiable medical records of 1.6 million UK patients without asking each individual’s permission. UK law says such permission can be waived if the data is being used to provide “direct care,” which DeepMind argues it was doing. But the NDG says the company was using this information not to provide care, but to train and test the medical app it’s been building for the NHS. 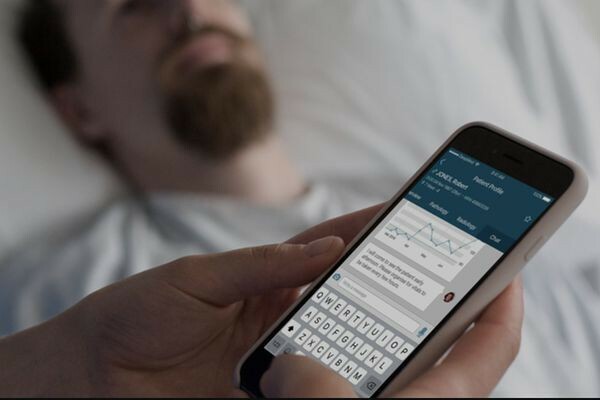 The app, named Streams, is used by doctors and nurses to identify patients at risk from acute kidney injury or AKI. This condition is linked to 40,000 deaths a year in the UK, with the NHS estimating that a quarter of these are preventable. Streams has finished its testing phase and is currently in use in a number of hospitals run by London’s Royal Free NHS Trust. Both DeepMind and the Royal Free says feedback has been extremely positive, and neither the NDG nor the ICO are investigating its current deployment.